Designer Toys are very trendy for the children, due to interest of children designer toys are getting progress in soling, and designer toys also a hot topic at internet, children create different faces on designer toys with pens, pencils, and other sources, designer toys are also known as munny, children give different appearance to their designers toys, and get fun for their artwork, you can create an artwork on munny and dress up also, munny are very creative thing in these days. 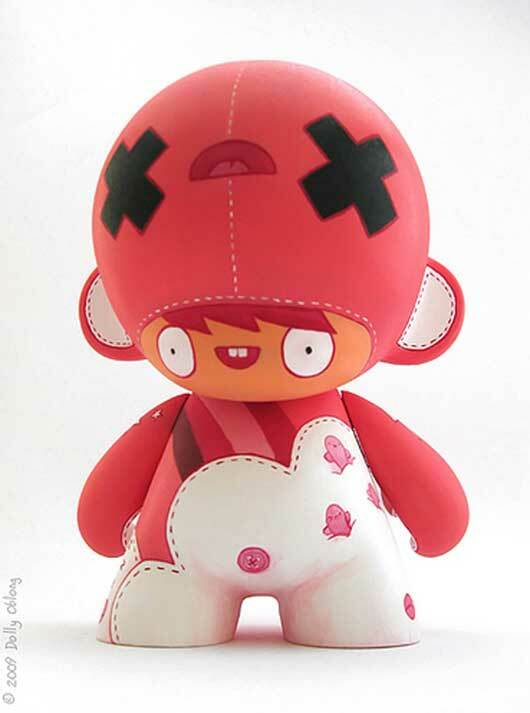 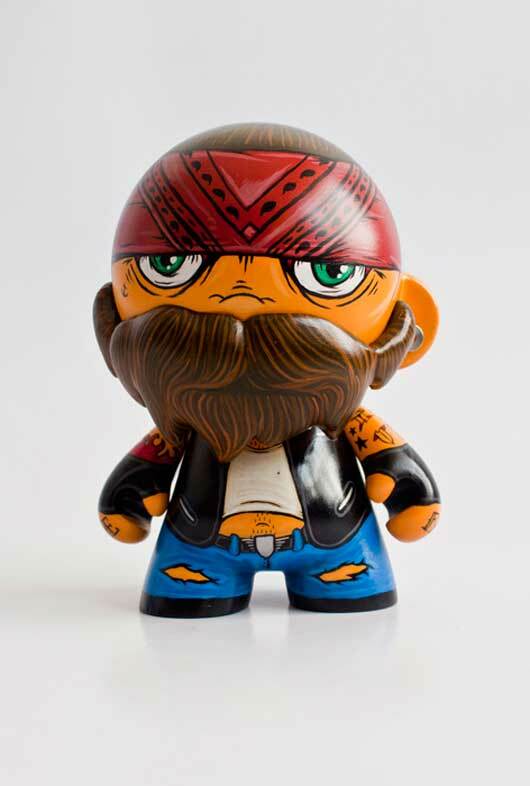 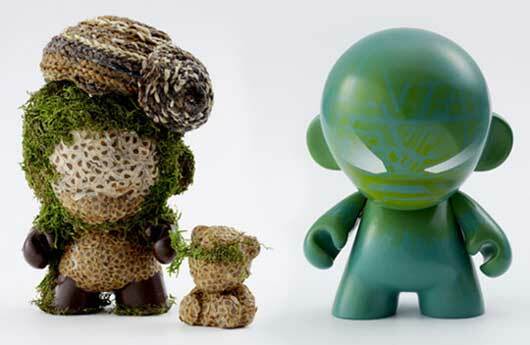 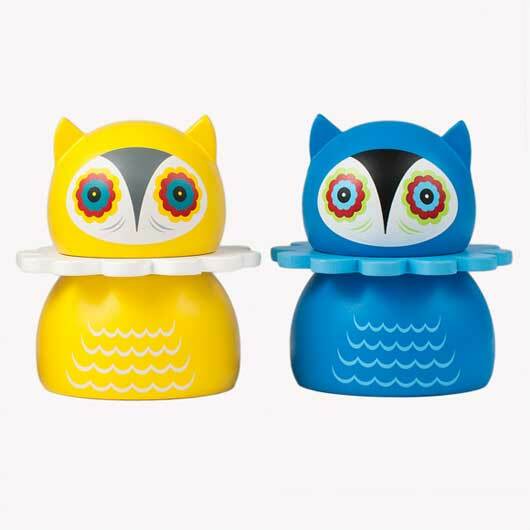 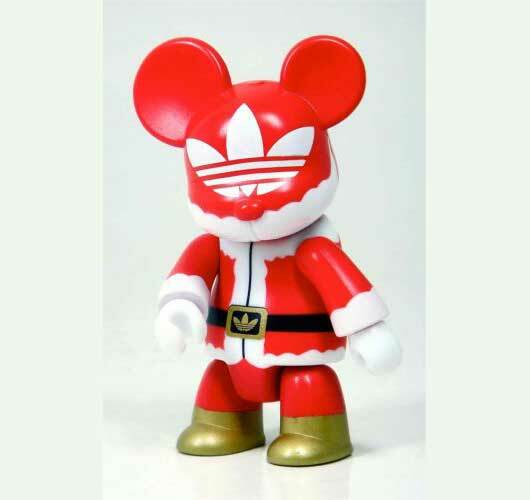 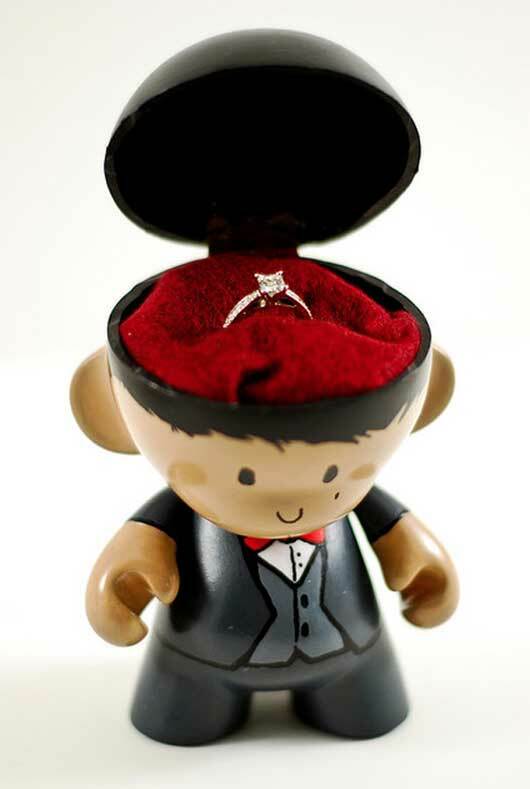 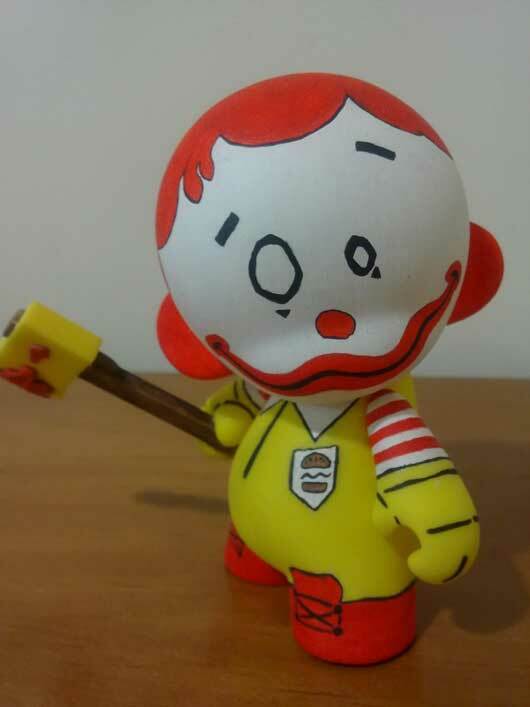 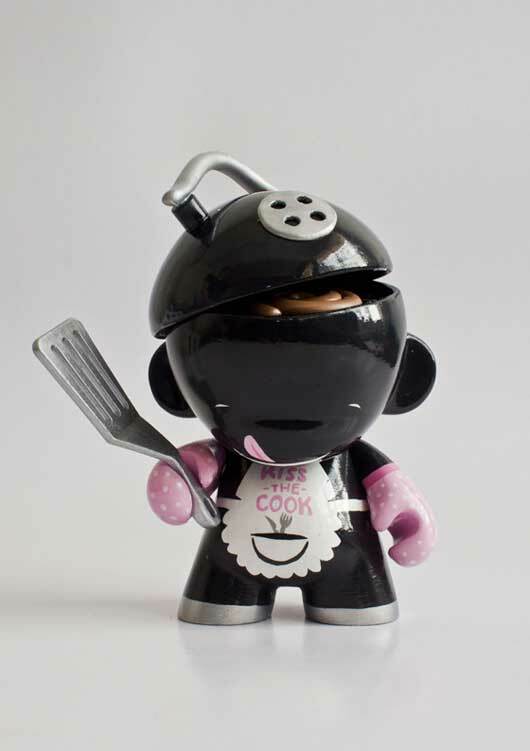 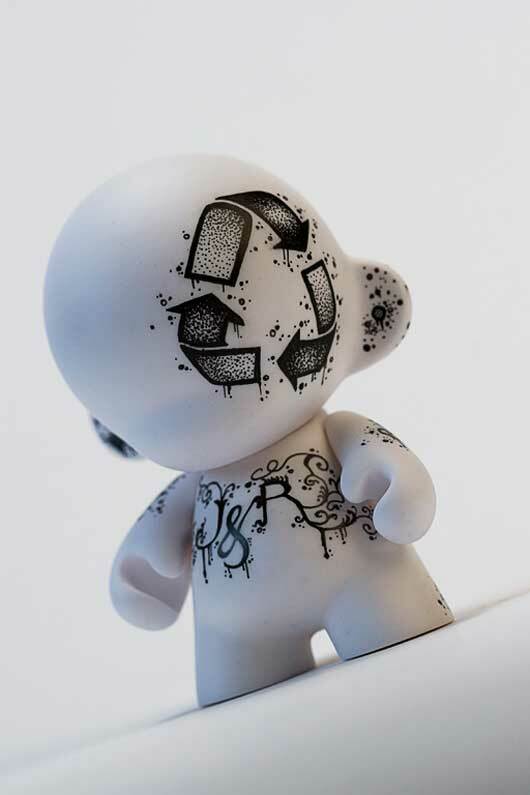 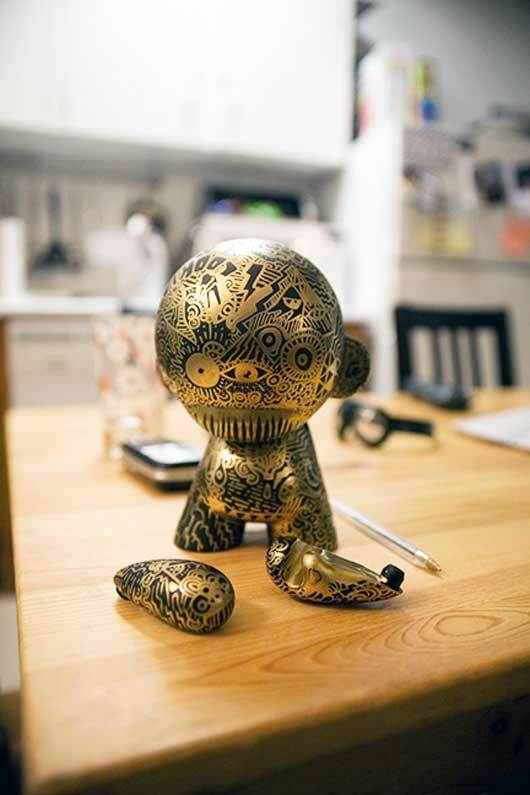 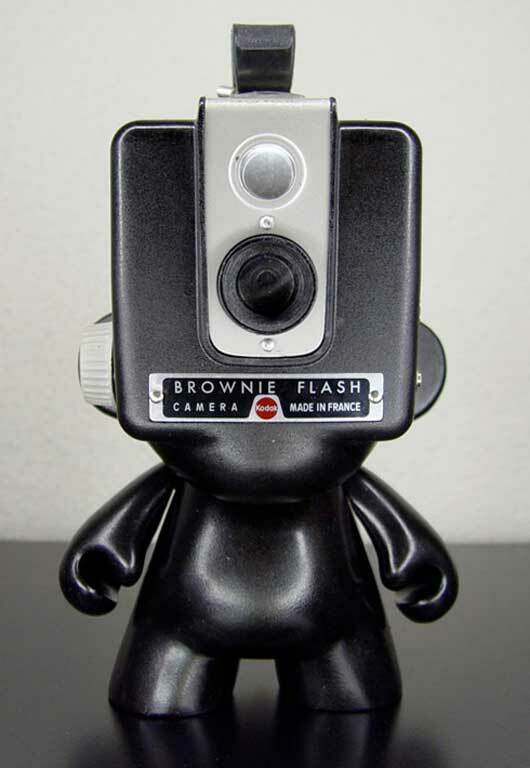 Therefore, I would like to share with you a wonderful collection of Artwork on Designer Toys [Munny] by children, you can get inspiration of designing and artwork form this designer toys post, and you can also get inspiration for creating your designer toys attractive and eye-catching. 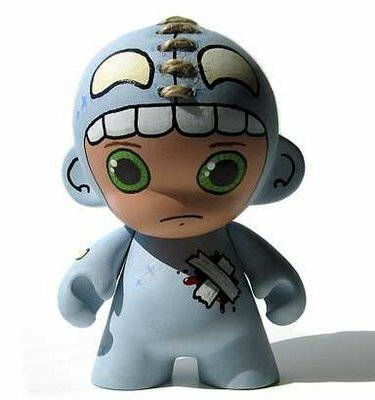 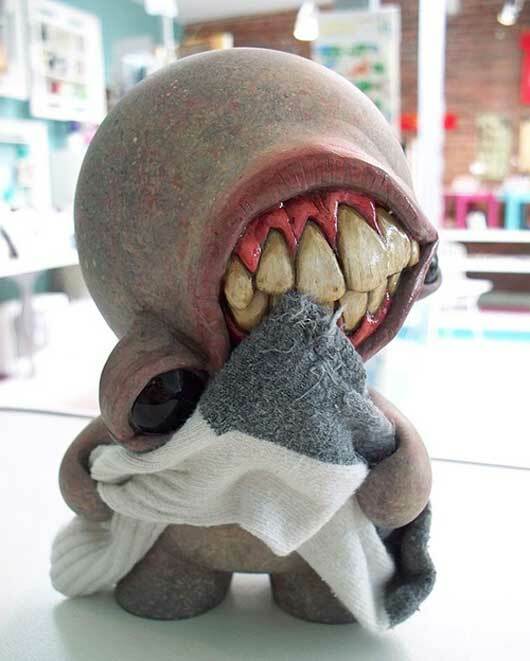 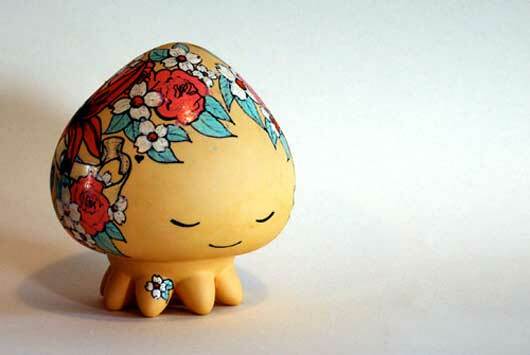 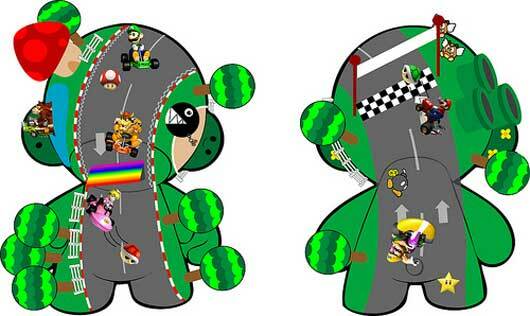 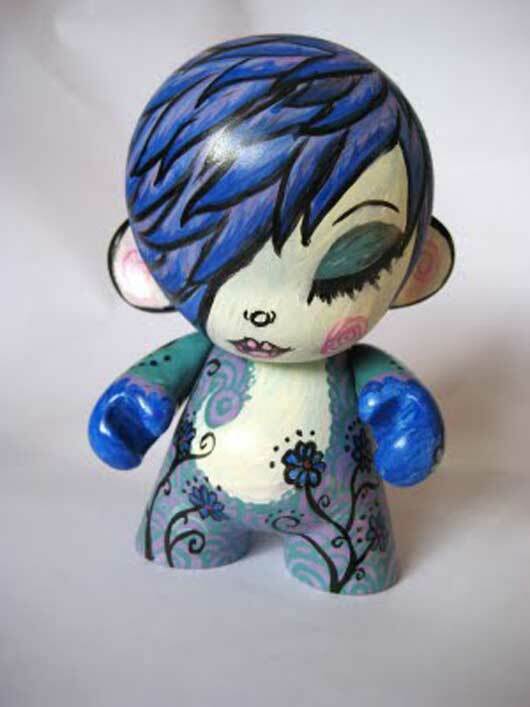 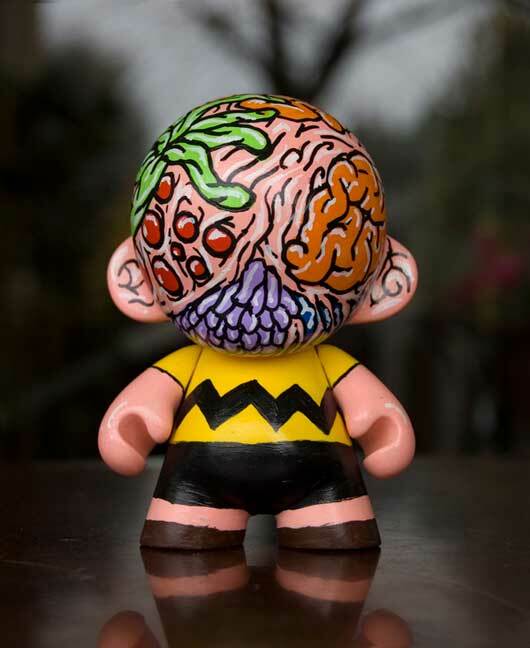 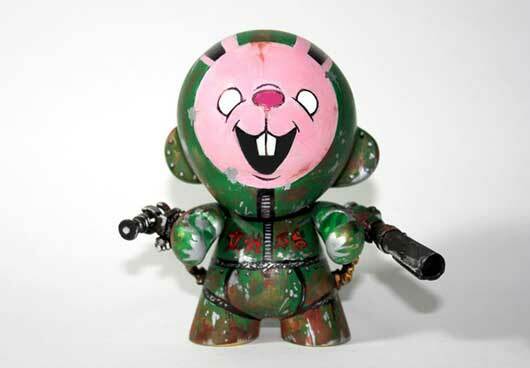 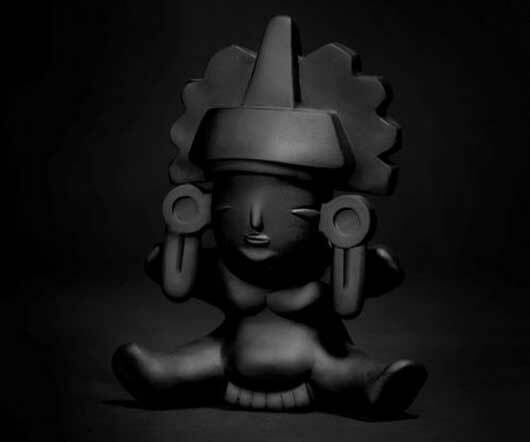 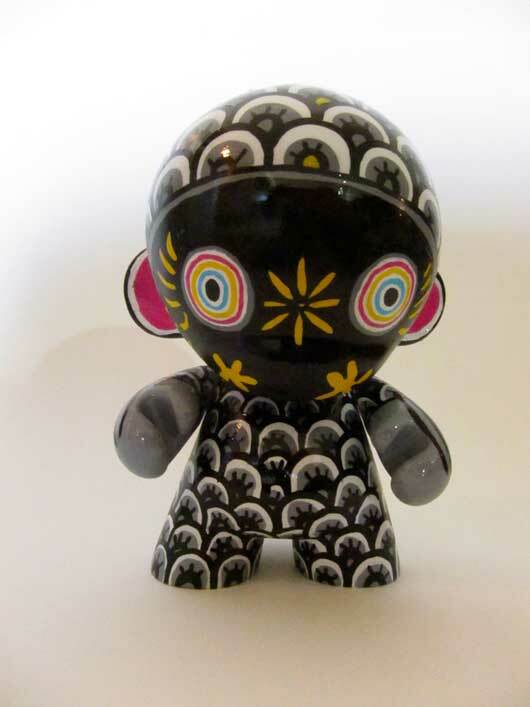 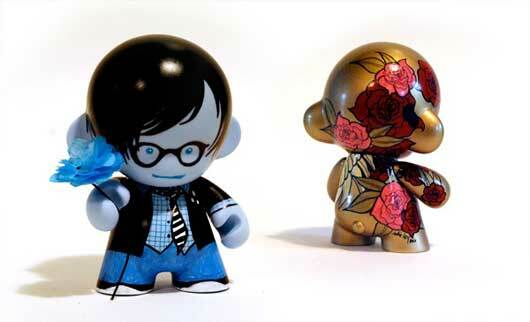 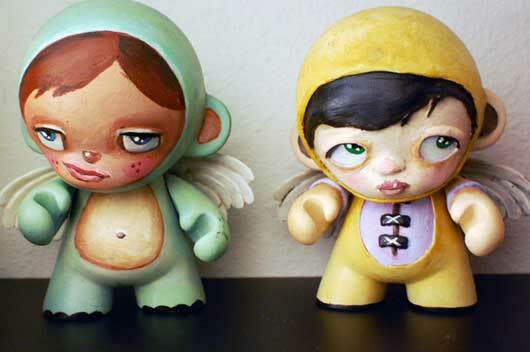 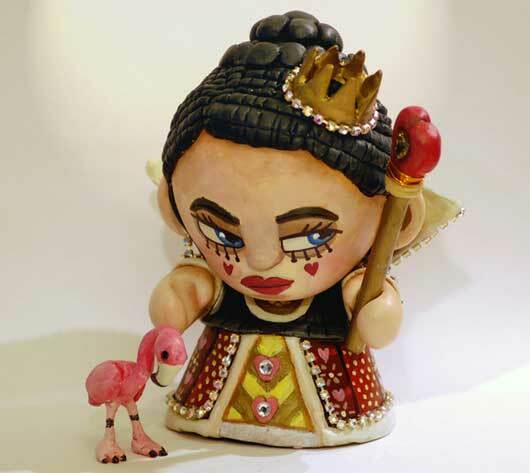 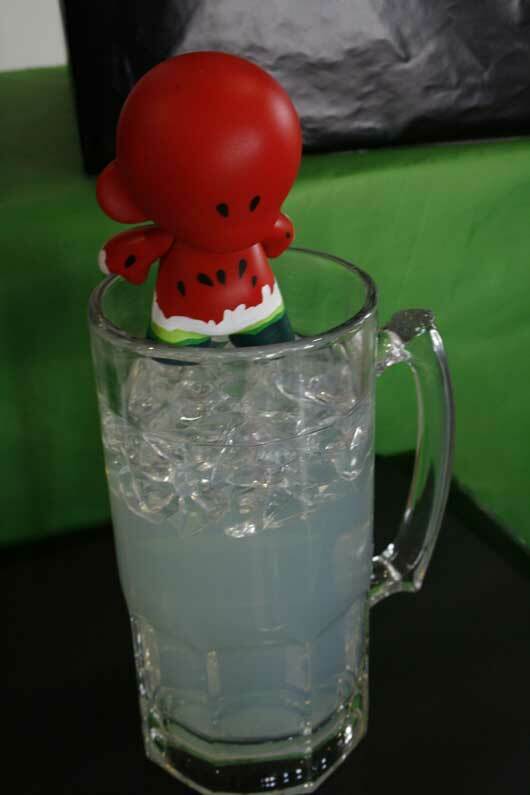 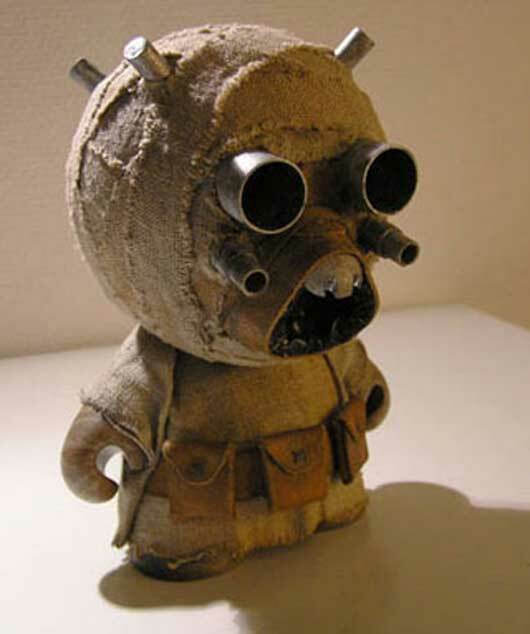 So, have a glance at the following child artwork at munny and achieve inspiration of creativity. 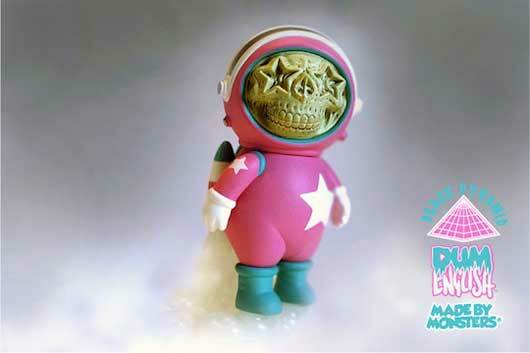 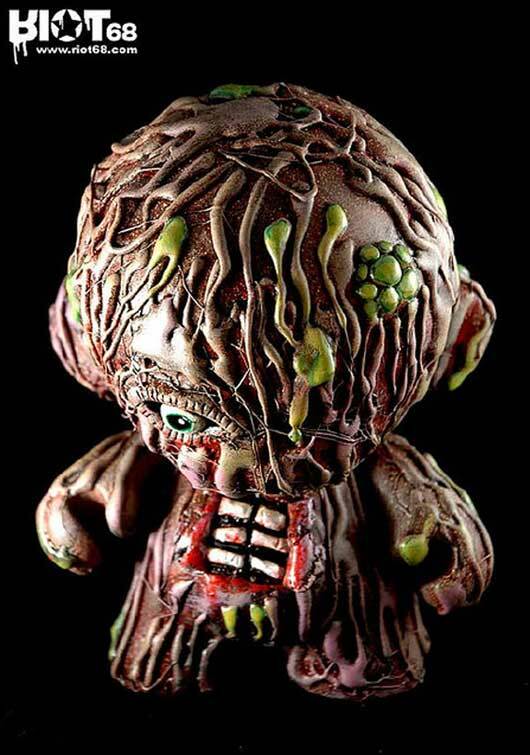 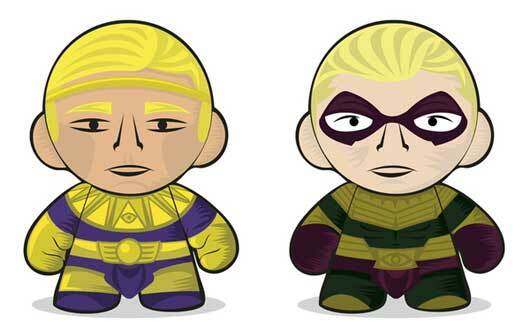 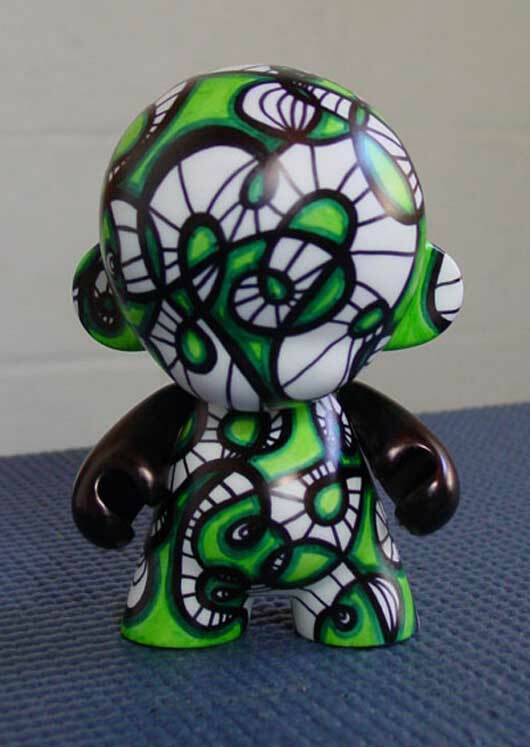 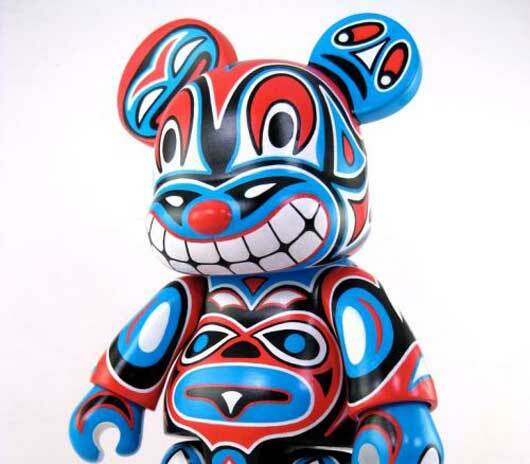 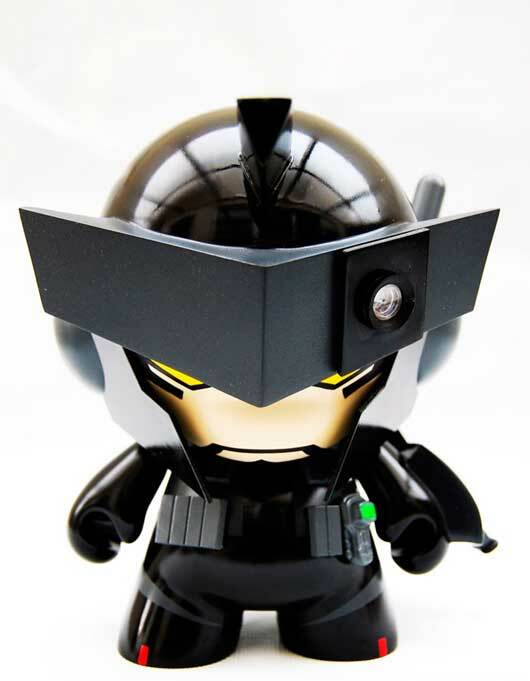 This is a ild custom munny.